All games are played at the Chatswood Youth Centre. 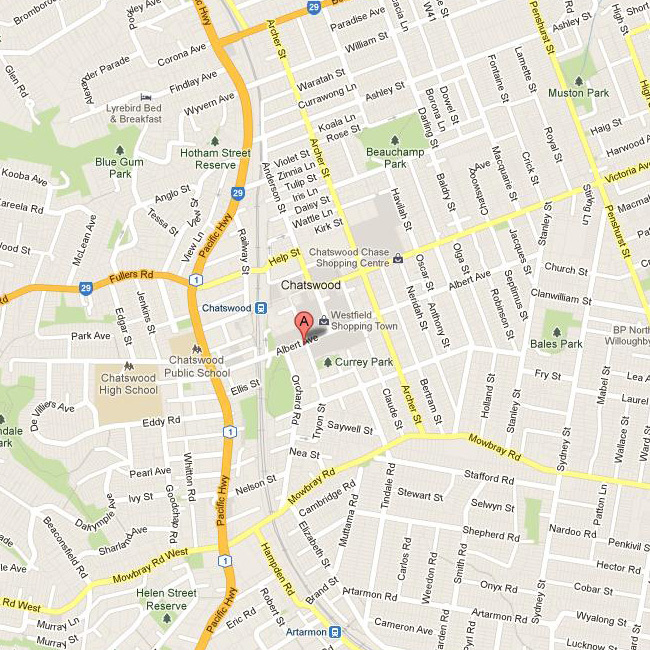 The Chatswood Youth Centre is conveniently located next to the Chatswood business precinct. 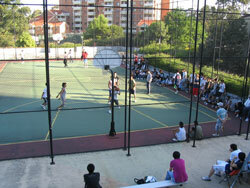 The Youth Centre has a rooftop Basketball Court with a good quality hard court playing surface. This allows for all weather usage minimising cancellation of games and also ensures players remain clean in all conditions. The Chatswood Railway Station is close by, and there is a Car Parking Station across the road. Change Rooms and Showers are available at the venue.